1. Instruments BTCUSD, ETHUSD, XPRUSD, LTCUSD and DSHUSD ara available only on xStation platform on STANDARD (market execution only) and PRO offer. the Spread of Bitcoin is variable meaning it will jump all the time . XTB BITCOIN BROKER REVIEW WILL EXPLAIN AS TO WHY THIS BROKER IS ONE OF THE BEST CHOICES YOU CAN MAKE WHEN SELECTING A BROKERAGE. XTB was founded originally under another namey called X-Trade. 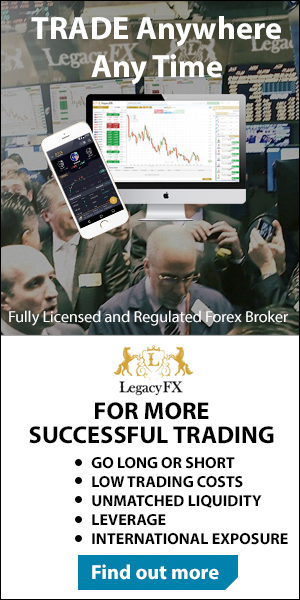 this was taking place in 2002 and there were the first forex broker that was established in Poland.